Interpreting Religion at Historic Sites, a discussion on leveraging “historical truth when interpreting religion” led by the historian of the Navigators. An afternoon tour of the exuberant Second Empire Culbertson Mansion and Farmington, the Federal-style home of Lucy and John Speed. An evening at Locust Grove, a National Historic Landmark, with costumed interpreters, live music, and a three-course buffet. With 65 sessions, there is much, much more happening and you’ll be torn about what to do. There’s certainly enough to appeal to directors, curators, historians, educators, and preservationists. I’m particularly eager to hear Sam Wineburg, professor of education and history at Stanford University and author of Historical Thinking and Other Unnatural Acts: Charting the Future of Teaching the Past (see “A History of Flawed Teaching“), and the follow-up discussion led by Tim Grove, chief of museum learning at the Smithsonian National Air and Space Museum. 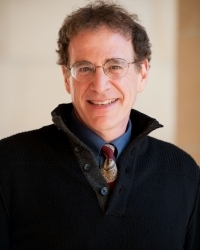 Wineburg is currently developing new forms of assessment to measure historical understanding and undertaking a longitudinal study on the development of historical consciousness among adolescents in three communities. But I don’t want to neglect the three other outstanding plenary speakers: Wendell Berry, James Klotter, Renee Shaw, and Carol Kammen. 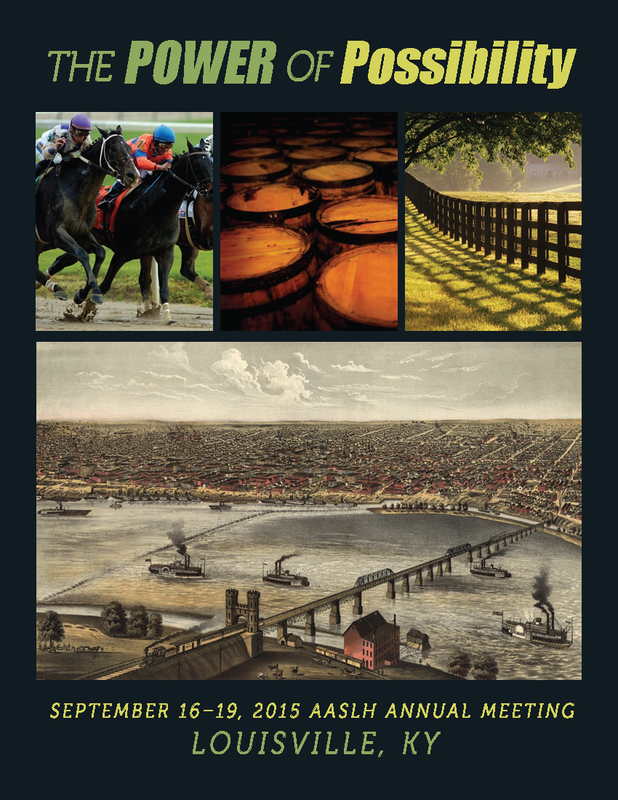 I rarely ever skip the AASLH annual meeting and I plan to be there this year. Registration is $250 if you jump in before July 24 and there’s the alternative online conference featuring six sessions. This entry was posted in Community engagement, Historical interpretation, History, Leaders in the field, Resources, Training and tagged American Association for State and Local History, Culbertson Mansion, Farmington, James Stevens, Ken Turino, Kentucky, Locust Grove, Pew Charitable Trusts, Sam Wineburg, Tim Grove, Woodrow Wilson Family Home on June 23, 2015 by Max van Balgooy.